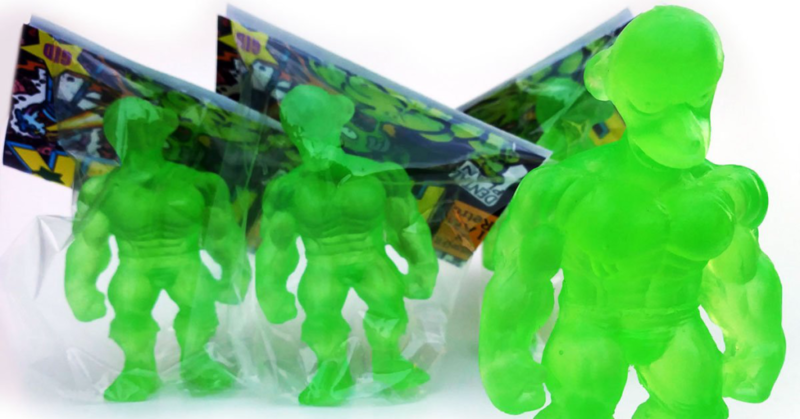 The Montgomery Hulk – Nuke Burns GID Variant by JesseJFR x IamRetro! Smithers, release the hounds… SMITHERS?! You won’t like me when I get old & angry! The Montgomery Hulk is what happens when you don’t release the hounds! Released with IamRetro, JesseJFR has just dropped his 2nd wave of his Simpsons x Marvel mash-up. With only six pieces remaining, you can snag one of these Glow in the Dark Montgomery Hulk figures from the IamRetro online store for $49.95 (£39). Standing at 3.5 inches and is hand casted resin by @JesseJFR. You can buy one HERE.